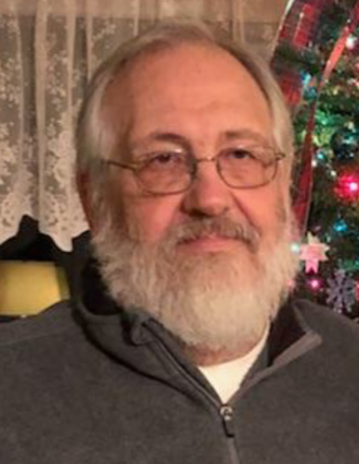 HOLLAND TOWNSHIP, NJ - Douglas A. Kulp, 70, of Holland Township, NJ, passed away on Tuesday, March 26, 2019 at St. Luke's Warren Hospital in Phillipsburg, NJ, surrounded by his loving family. Born January 3, 1949 in Easton, PA, Doug was a lifelong resident of Holland Township, NJ. Doug graduated from Delaware Valley Regional High School in 1967. 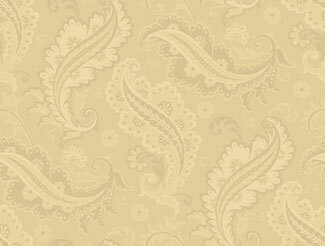 He worked in quality control for Tekni-Plex Inc. in Flemington, NJ, until his retirement seven years ago. Prior to that, Doug worked for Opdyke Lumber. He also worked for Riegel Paper Corp. for over thirty years, up until its closing. Doug was an avid outdoorsman. He enjoyed watching wildlife and especially enjoyed hunting deer and turkeys. Doug loved Beagles and raised many of them during his life. He was life member of the National Rifle Association and the National Wild Turkey Federation. Son of the late Clarence and Barbara (Shaffer) Kulp, Doug is survived by his beloved wife of thirty-eight years, Linda (Horn) Kulp, his three daughters Michelle Hughes and her husband Jamie, Kathleen Davis and her husband Jason, and Erin Kulp and her companion Nick Clay, his sister Gloria Broadhecker, and his four grandchildren Dawson, Ryleigh, Olivia, and Avery. He is also survived by his nieces and nephews. Douglas was predeceased by his brother Chet Kulp. The family will receive relatives and friends for a visitation on Saturday, March 30, 2019 from 10-11 AM at the Johnson-Walton Funeral Home, 24 Church Road, Holland Township, NJ. Funeral services will follow at 11 AM with Pastor Linda Bullock officiating. Interment will be private. Memorial contributions may be made to the Milford Presbyterian Church, PO Box 531, Milford, NJ 08848 or the American Cancer Society, PO Box 22718, Oklahoma City, OK 73123.